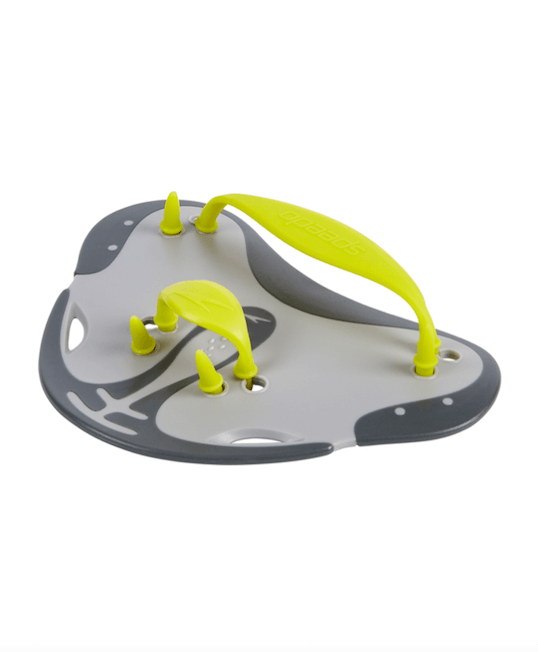 Designed to allow you to focus on hand positioning in the water. Increase resistance in the water, raising workout intensity and improves upper body strength and power. Leaves palm of the hand exposed for better feel of the water and less strain on shoulders. Help improve catch position and arm pull.